Jan Petter Hagen started as CEO of Converto in 2017. He came from the position as Director of Business Transformation in Rolls-Royce Marine. 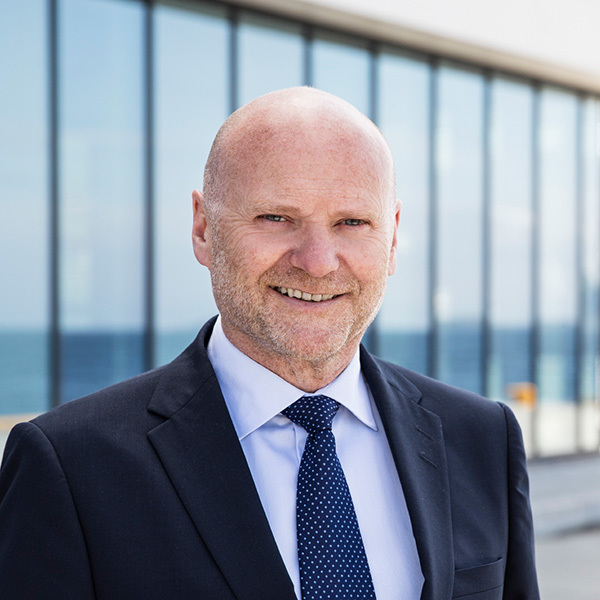 Jan Petter has previously been CFO of Stokke AS and Financial Director and Yard Director with Aker Yard’s Offshore and Special Ships segment. He has also worked in the Oil and Gas division of Norsk Hydro. At Converto, he is responsible for the overall development of the company and works closely with Converto’s largest clients, e.g., Incus Investor ASA. Tom Ivar Sætremyr has worked at Converto since 2013. He has 15 years of experience from Nordea, where he primarily worked with financing, syndication, restructurings, and purchases and sales of assets and companies, mainly aimed towards Norwegian and international seafood companies. He also has experience from fishing vessel operations and aquaculture in Norway. At Converto, Tom has worked with projects within business development, strategy, investment, financing, restructuring and transactions. He is also chairman or member of several boards where Converto is involved. Tom has a masters degree from BI Norwegian Business School and is a Ship Engineer from Ålesund University College. Christian Olav Balsnes has worked at Converto since 2014. His previous experience includes financing within the Fisheries and Seafood sectors at Nordea and a spell at Skandiabanken. At Converto, Balsnes has worked as analyst on a series of projects within investments, financing, restructuring and transactions. Balsnes is also a board member in several companies where Converto is involved. Balsnes has a masters degree in business administration from California State University, East Bay. Lasse Viken Kjønstad has worked at Converto since 2014. He came from the position as Investment Manager at Cubera Private Equity and also has experience as Vice President in Corporate Finance at SEB Enskilda. Lasse has experience from private equity investments and M&A. 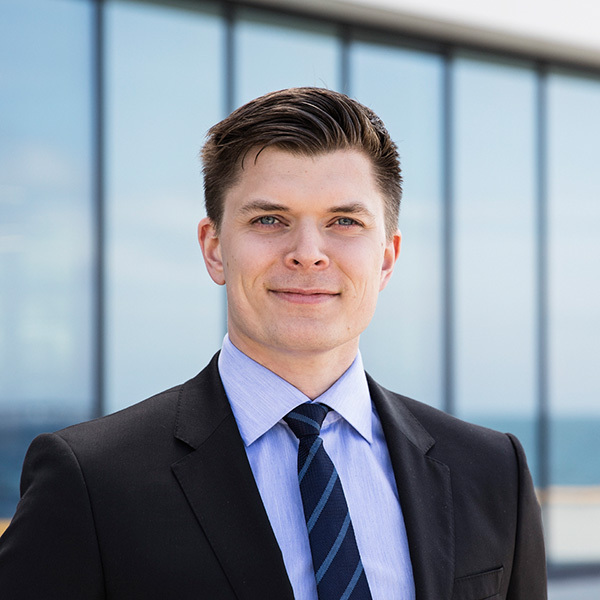 At Converto, Lasse has worked actively with the foundation and operations of the investment company Novela. His main focus is on Novelas portfolio companies and new investments. Lasse has a masters degree from University of New South Wales, Sydney. Ivar Nesset has worked at Converto with the foundation and development of Novela since 2014. He has more than 25 years of management and board-level experience from several industries. From 2000 to 2011 he was CEO of ShipEquip, until the company was sold to Inmarsat plc, after which he served as Senior Vice President at Inmarsat Maritime until 2013. Ivar has previously worked at companies such as Aker, DuPont, Conoco, NetCom and TerraMar. Ivar has a masters degree in management from BI Norwegian Business School, in addition to technical education within construction. Christer Valderhaug has worked at Converto since 2016. He came from the position as CEO of ICD Software, which is a company in the Vard Group. Christer has 15 years of management consulting experience from Accenture, SINTEF and Gagn Consulting. Christer also has several years of experience from the real estate sector as chairman and investor. Christer has a masters degree from NHH Norwegian School of Economics and Universität Mannheim. Marius Koksvik has worked at Converto since 2017. He has previously worked with Nordic corporates for The Royal Bank of Scotland in Stockholm and Oslo, as well as for Danske Bank in Oslo. At Converto, Marius mainly works with investment analysis, transactions and advisory. Marius has a masters degree from BI Norwegian Business School and a bachelors degree from Queens University of Charlotte (NC, USA). Kristian Tafjord started working for Converto in 2019. His previous experience includes analysis and foreign exchange trading at Norges Bank. At Converto, Kristian is mainly involved in investment analysis, financing, transactions and advisory. Kristian has a master’s degree in Economic Theory and Econometrics from the University of Oslo. Frank Ove Reite is CFO of Aker ASA. He has been responsible for developing Aker’s operations within seafood and ship building, including Norway Seafoods and American Seafoods Company. Previous experience includes Glitnir, Paine & Partners (NY, USA) and several years as chairman of Havfisk ASA.